Every organization needs a business coach. Six Disciplines coaches have a combined total of 70+ years of experience with a diverse group of experience. From former CEOs to Higher Education, across many industries from textiles to manufacturing. 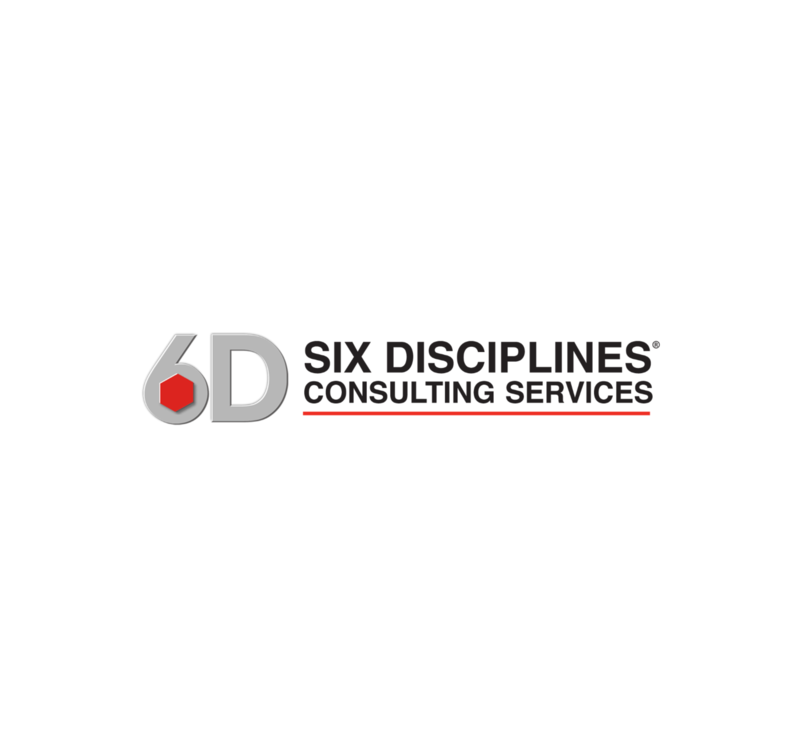 Six Disciplines has the right coach with the right experience to help your organization grow. Six Disciplines business coaches are seasoned senior executives who have already experienced what you're going through. Many have been CEOs themselves, or have management consulting experience. They're all certified and licensed in the Six Disciplines strategy execution methodology. 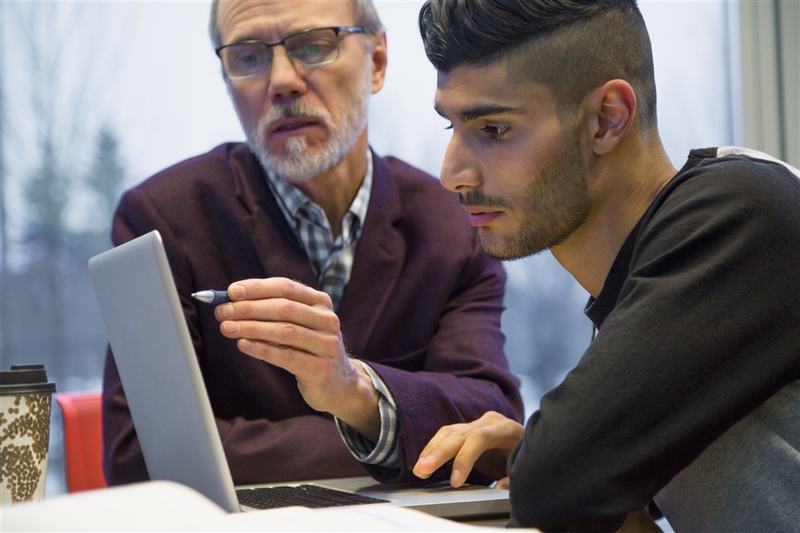 They're experienced in coaching at the executive level - and perhaps equally as important, they understand the importance and value that organizational coaching offers.